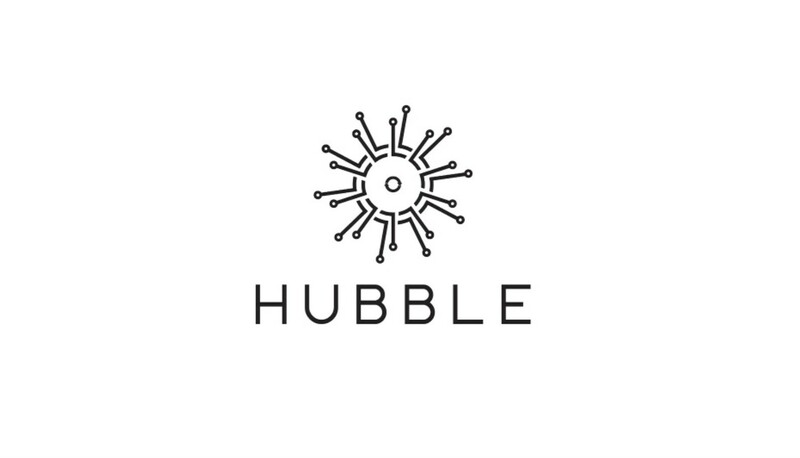 Hubble Hackathon Registration Is Now Open! Registration for the Hubble Hackathon is now open. We’d like to invite any developer who is interested in Pikciochain and developing on our platform to participate. Registration will be open from the 11th August — 10th October. The hackathon will then take place from the 11th —30th October. We’re excited to get the Hackathon up and running and to see what ideas our development community comes up with. PikcioChain: The secure blockchain-based exchange for personal data.